I’m M. S. [name withheld], 25 years old, Egyptian, graduated from the faculty of Computer Science & Information Systems in 2006, working in KSA. First I want to thank you very much for your book; it’s really very helpful. I’m OCP DBA 9i from 2006 but I never implemented Oracle. I know SQL, PL/SQL, Forms 9i basics & concepts. Actually now I will be Oracle DBA 11g in a new project. Please give me your advice about where I can start. Thanks a lot for reading. I apologize for the delay in my reply. 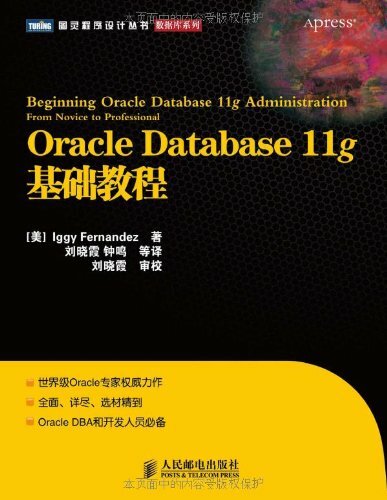 I recommend that you install Oracle Database 11g on your laptop and practice using it; the best way to learn is by doing. 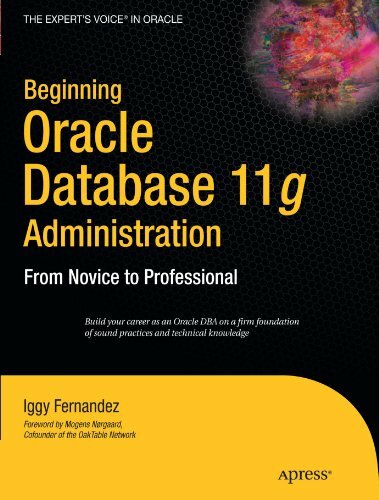 I also recommend practicing the exercises in the free, online 2 Day DBA guide; each chapter has a link to an Oracle By Example (OBE) online tutorial containing step-by-step instructions and screenshots. You should also consider upgrading your certification. You can upgrade your certification directly from Oracle 9i OCP DBA to Oracle 11g OCP DBA by taking exam 1Z0-055. Here are some Oracle-authorized practice exams. The views expressed here are my own and not necessarily those of Oracle and its affiliates.